ThermiTight uses an electrode to warm up the tissue that rests just below the surface of your skin. This helps to create more collagen to give you a younger, healthier looking appearance. Since it is minimally invasive, it does not require much down time and it is safe and effective for anyone with any kind of complexion. Your plastic surgeon can use ThermiTight to give you the long lasting results that you want. Other cosmetic surgery options that focus on tightening the skin only manage to target the surface layer. ThermiTight sends radiofrequency energy beneath the surface of the skin, though, which allows it to get to the root of the problem. You can get the best tightening results with ThermiTight because it penetrates the layers beneath the surface to stimulate new collagen production and tighten your skin from the inside. You can get your ThermiTight procedure done in just one treatment. You show up to your cosmetic surgeon’s office and can leave 45 minutes to an hour later. Although you should relax for about 2 days after your treatment, you will not have to face the downtime you would with other more invasive procedures. ThermiTight can be used for a variety of cosmetic issues. 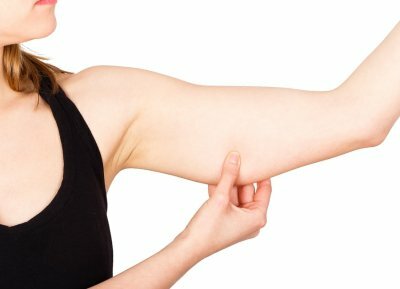 Although it is primarily used to tighten loose or sagging skin, it can also melt fat cells to give you a more toned physique. It is not a substitute for diet and exercise, though. It can also help with nerve ablation to target facial wrinkles or to reduce excessive sweating. Talk to a doctor about this kind of plastic surgery in Manhattan to find out if it is right for you. 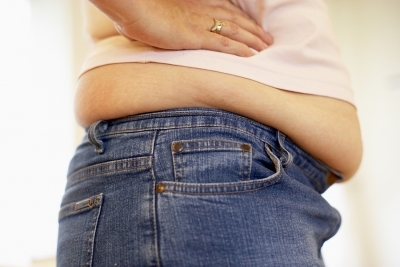 The fat that resides around the abdominal area is often the most resistant to diet and exercise. That is why even physically fit men and women might seek a tummy tuck in Manhattan. This type of cosmetic surgery can both remove stubborn fatty deposits and offer skin tightening benefits. However, for individuals with only minimal cosmetic needs, a mini tummy tuck might be an ideal treatment alternative to traditional abdominoplasty. A mini tummy tuck typically targets unwanted fat and skin laxity in the lower abdominal region. This plastic surgery option lessens the risk of postoperative scarring, as its minimally invasive nature requires a smaller incision. Patients can still enjoy a flatter and firmer postoperative physique, and they may also have little to no visible side effects of their treatment. Because a mini tummy tuck demands a smaller incision, it also results in less trauma to surrounding tissues. For this reason, individuals who undergo this type of cosmetic surgery often recover more quickly than those who undergo more extensive plastic surgery procedures.